This morning we picked some fresh blueberries from our 3 little bushes that we planted earlier this year. We really didn’t expect to get many berries at all this first year but they have done amazingly well and we have had yummy blueberries at several meals, with more still ripening. These bushes have done so well that we are planning to add a few more this fall. In a few years we should be harvesting enough for a lot of fresh eating as well as some for freezing. 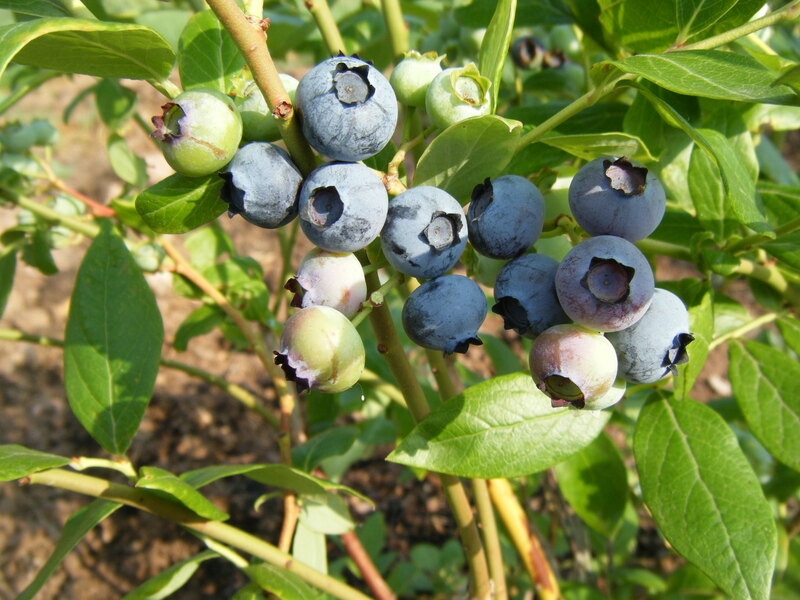 For this year, we will still head over to Glade-Link Farms and eat, I mean pick, a lot of blueberries so we can also add some to the freezer.